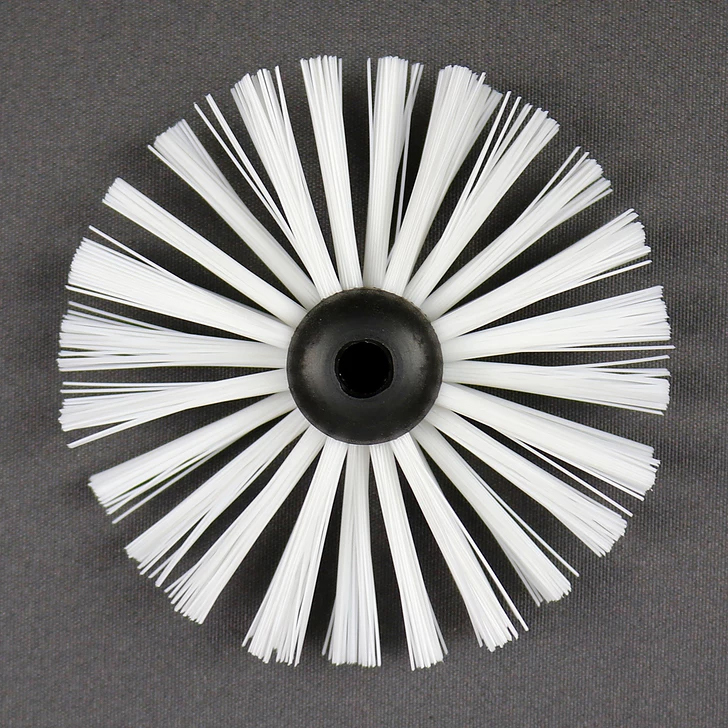 Renovate old or deteriorated drains and sewers from1¼" to 12" diameter with the Picote Brush Coating™ System. The coating applied provides a damp-proof, corrosion resistant, wear-resistant and non-corrosive lining. Several coats can be applied within the same pipe. Renovate entire piping systems for example apartments or blocks of flats with minimal disruption, avoiding costly excavation. 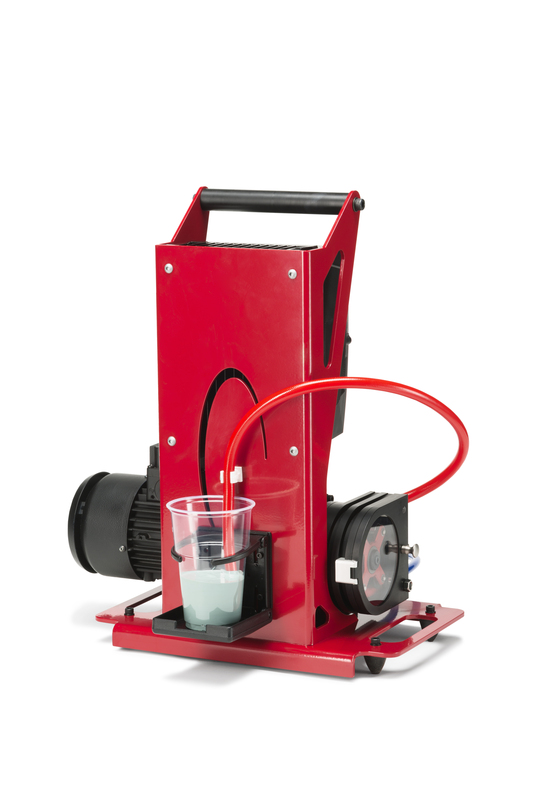 The battery operated Smart Mixer is a simple way to mix the dual component 100% solids epoxy resin. 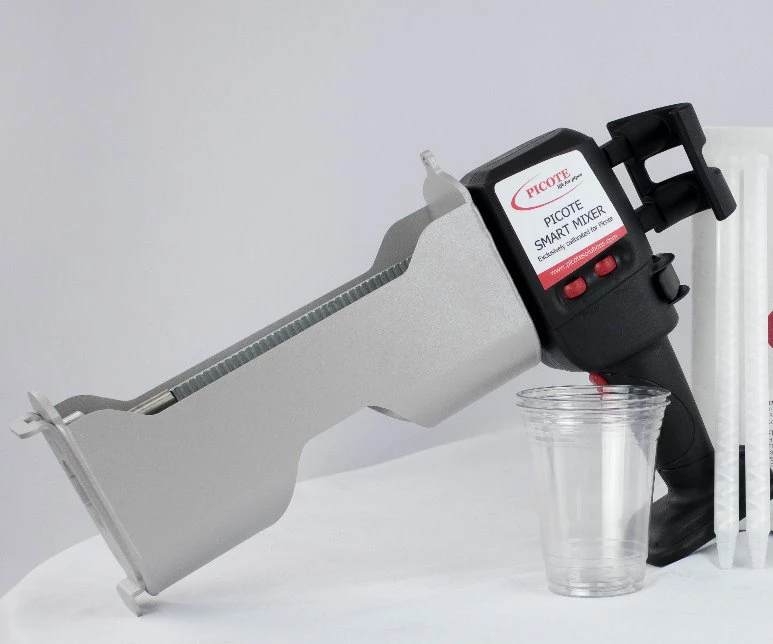 Simply lock and load the cartridges and dispense into the coating pump cup for a mess free, easy solution. 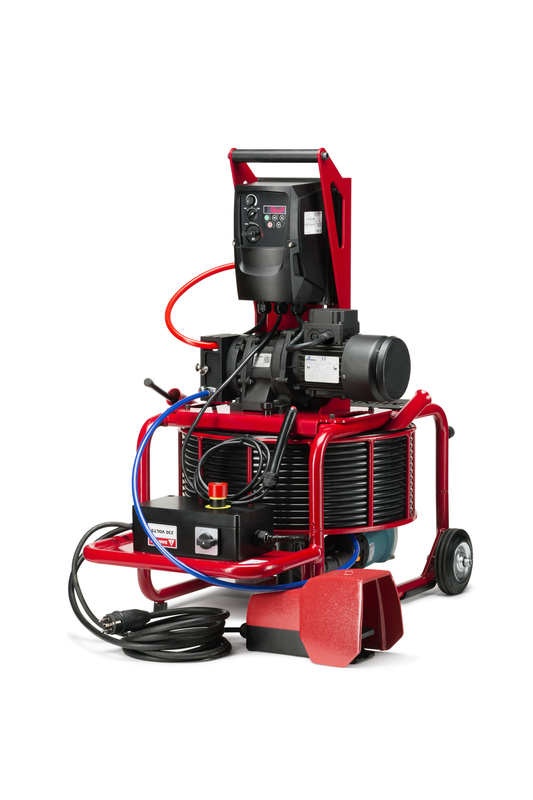 This product has been created to renovate drains, sewers, water pipes, electrical conduits, heat and a/c ducts and more by brush casting a coating. 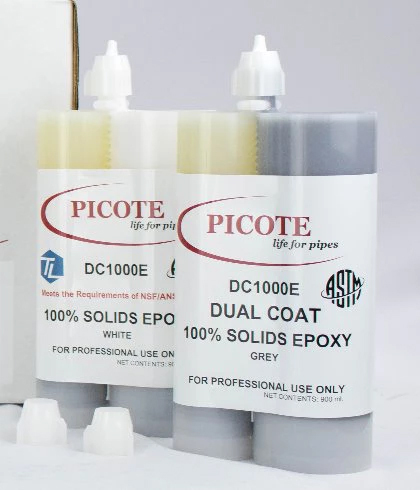 The specially formulated coating resin forms a pipe inside the original pipe that is a tested, safe and environmentally friendly product.The new pipe is damp-proof, corrosion resistant, wear-resistant and noncorrosive. Thanks to a high breaking stretch, it also withstands shocks and bending. The new drainpipe becomes elastic and anti-static. A simple, fast and practical coating system for drain and sewer renovation. 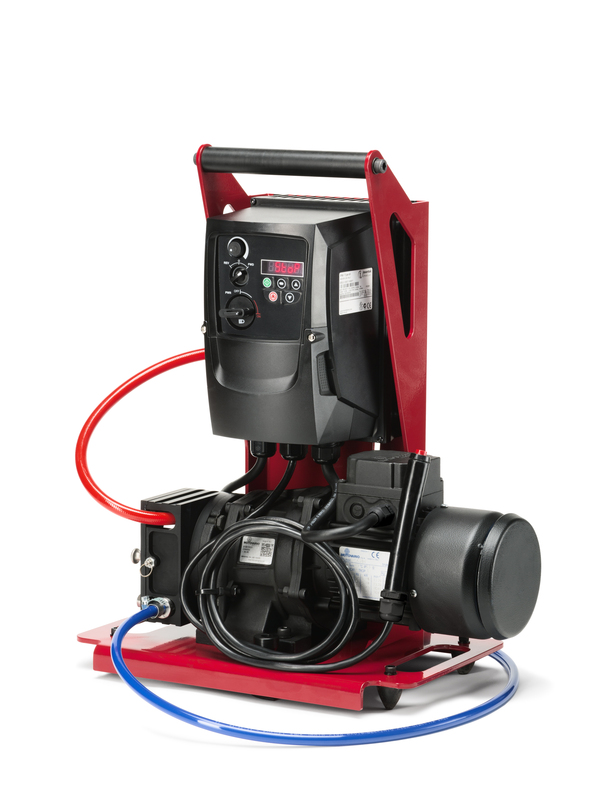 Coat unlined or lined pipes or connections from 1 1/4–12" with the Picote Coating Pump and combination. Coat anything from a small area (such as a lined connection) to entire piping systems.